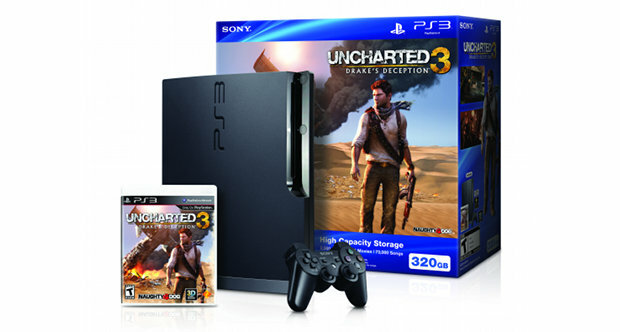 Home » Posts Tagged "console bundle"
If you don’t own a PS3 or planned on buying one and was already set to buy the soon to be released Uncharted 3: Drake’s Deception, this might be your chance to strike. Shacknews is reporting that Sony is launching a PlayStation 3 bundle that includes the much herald former Game of the Year Franchise follow-up, Uncharted 3 Baby! What exactly is included? How much does it cost? When will it launch? I’m glad you asked.